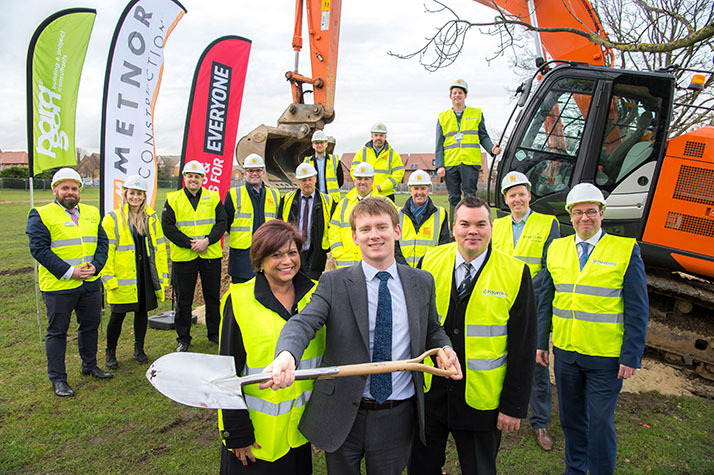 Last week, we broke ground on our latest leisure centre project in Hornchurch. Members of our team were in attendance alongside Havering Council, Everyone Active and Paragon Building Consultancy. Located in Harrow Lodge Park, in the London borough of Havering, the new sports centre will be adjacent to the current centre, which will be open as usual until the new centre opens in 2020. Facilities will include an eight-lane 25m swimming pool, a 20m learning and diving pool, a fitness suite with 100+ stations, and 3 fitness studios.